Sponsorships are rolling in for “50 Years of Fashion,” our 50th annual Designer Showcase, scheduled Nov. 3 at the AV Fair Grounds. Our first sponsor “thank you” goes out to Susan and Robert Abrams, who have signed on as 14-karat patrons. 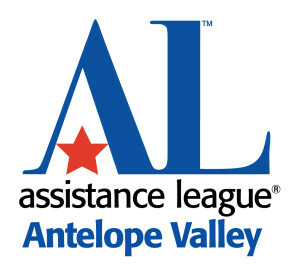 Susan and Robert have continued to support Assistance League for many years, and we sincerely appreciate their ongoing contributions to the organization. Thank you, Susan and Robert!